WLS 183 - Live from Colorado it's WLS Live! 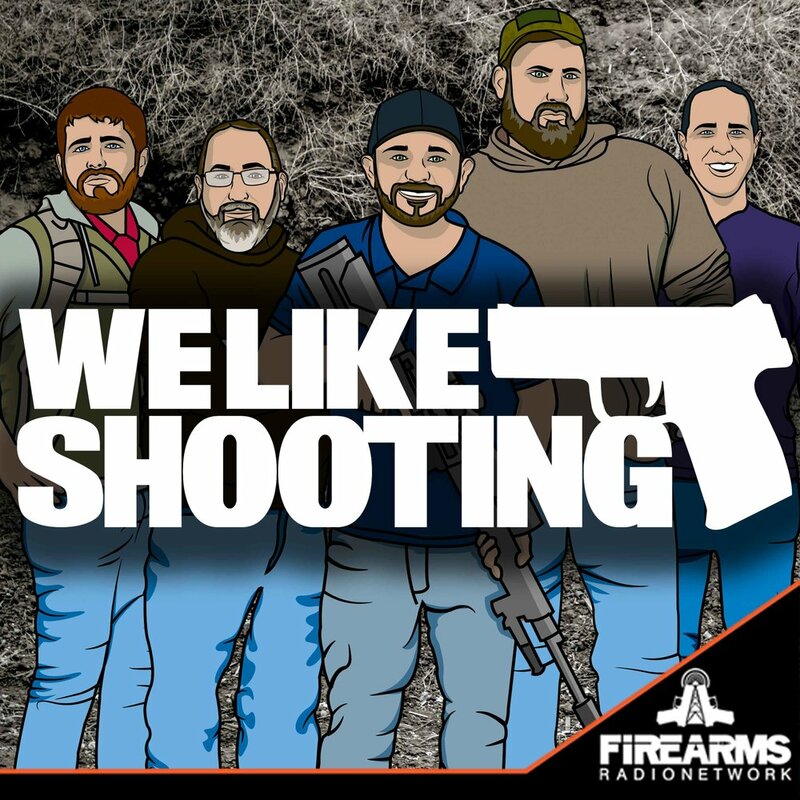 Welcome to the We Like Shooting show, Episode 183 - tonight we’ll talk about Vertx, Faxon Barrels, Rebel Silencers, Black Label Tactical, defense keychains, ReCover Tactical and more! Savage1r - Faxon 9mm 8.5” Taper barrel/anderson upper receiver from Grey Mesa Industries. BREAKING - White paper proposal from #2 in charge of ATF recommends a lot of our wishes and dreams to come true! Feb 2nd public hearing for WA state AWB/Safe storage run down. New York senator proposes repeal of New York SAFE Act outside of New York City. The show is normally good, but sometimes the quickly state opinions without gathering the facts, knowing the actual laws, or understanding the constitution. As a Veteran, is disheartening to here words like unconstitutional, when there is not a passage in the constitution that can be referred to. To believe that non Americans are entitled to constitutional protections that are only entitled to US citizens is ignorant as to what the constitution says. The language is also unnecessary. Vulgar language is the sign of a weak mind. Then, the occasional bully attack from the pulpit when they twist the facts and don't let the person respond, well that's just sad. However with the exception of 1 person, the show is within reach of greatness if they really want to work for it. The fact that you put the suicide prevention number at the end of the show has saved me… I want to cut my throat everytime I hear Ava’s voice screeching at me like a barn owl mating with a rat trap. If you guys were dating apps, Shawn you would Ourtime, the old people dating app, while you look young we all know you are as old as salt. Aaron would be Jdate because he is WLS’s kosher connection, Jeremy would be grindr because haha. Nick you are Zoosk because no one has heard of it and well same as you. Savage you are whatever way people on reddit meet, I assume it has to do with 9gag. Ava you would be Tinder because I just see you as someone who would swipe right for anything. Just wanted to say Thanks to Savage for his business. Is there anything we can do to set Aaron up with a gofundme account to help him learn to drive? Or set him up with a tank so when he does drive over road signs his car won’t get trashed.